Even when they look decadent, these cakes come together fast and with just a few ingredients—most of which you probably have in your pantry. 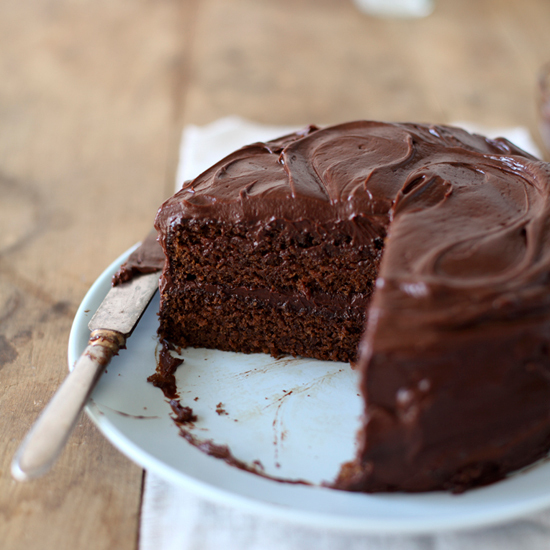 This moist, chocolatey cake comes together fast and is an F&W staff favorite. 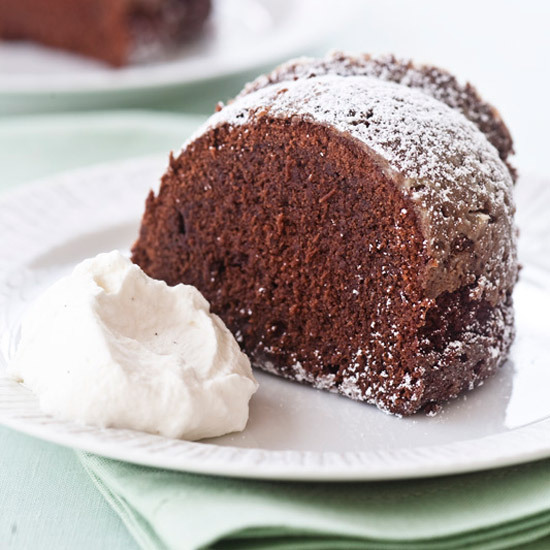 Unfrosted and made in a Bundt, this fluffy cake has a grown-up, not-too-sweet taste. Chef Sara Jenkins loves the fudgy cake from British food writer Elizabeth David’s French Provincial Cooking, which she spikes with rum and espresso. Made in a square pan, this buttercream chocolate cake is the perfect afternoon snack. The cocoa nibs sprinkled on top add a great crunch, but you could easily omit them if you prefer. 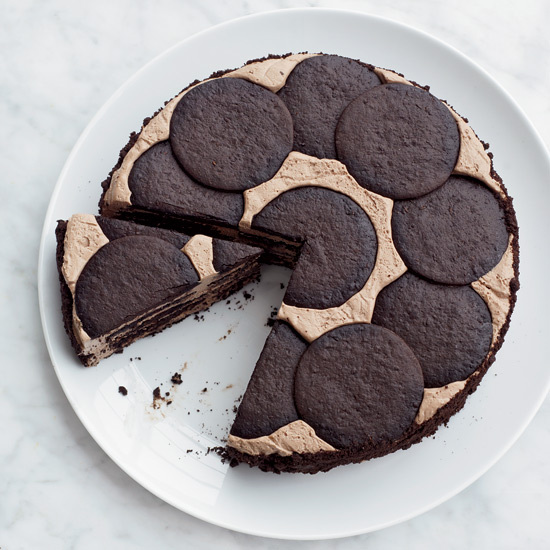 Chocolate wafers become the base for dead simple “cakes.” Either layer them with chocolate cream cheese for a three-ingredient cheater cheesecake or arrange them in chocolate mousse for a complex-looking but quite easy dessert. This pleasantly dense cake is made with coconut flour and sweetened with maple syrup. This straightforward, crowd-pleasing loaf cake gets made almost entirely in the food processor.